At MARION, our team designs creative print collateral that leverages your brand identity and puts you on the path to larger profits. For many product and service providers, print marketing materials like brochures, business cards, and catalogs are still a critical piece of their marketing strategy. When a customer has a request for print materials, will you be prepared? 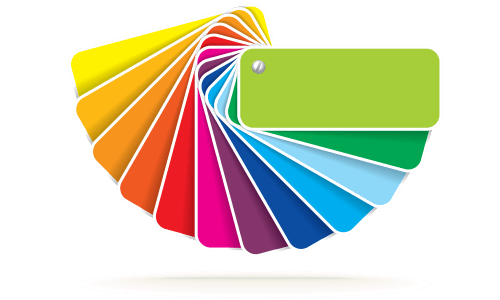 Regardless of your business’s age or size, make sure you’ve got professional, braded print materials on-hand to meet the wide range of demands that your prospects place on you. MARION’s print design in Austin can help you bring to fruition professional designs for your business card, catalog, and brochure needs. We’ve got decades of experience helping businesses like yours translate your brand identity into attractive and engaging print marketing assets that can lead to increased revenues. Let us help you grow your brand with our award-winning print marketing designs in Austin. Businesses of all sizes still rely on business cards as en effective branding and communication tool. 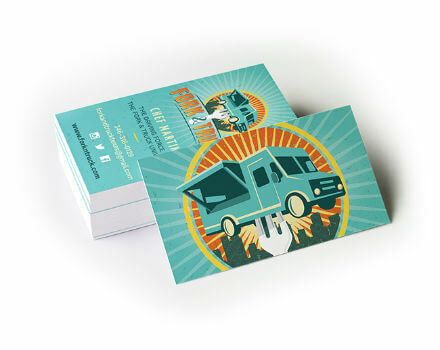 Your Austin business card designs should be both engaging and tied to your brand identity. When you hand someone a business card, you’re handing them a representation of your brand – this encounter speaks volumes about your organization. The MARION team helps tie your new or existing brand identity into this important piece of business collateral. Work with us today! 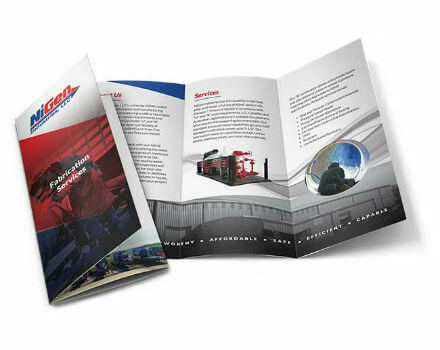 Your brochure is a powerful communicator when it comes to the quality of your products, services, and brand. Control what it says by working with the MARION team to design a beautiful and professional Austin brochure design. Our team of experienced and award-winning designers help you create an engaging and aesthetic visual design that is complemented with polished and concise copy. Our Austin brochure design services can help improve your bottom line by positively influencing your prosepects when it’s time to make a purchasing decision. 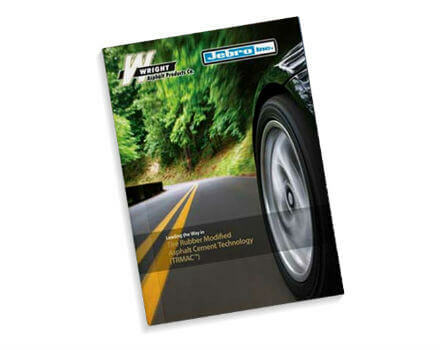 Whether your catalogs are meant for internal or external, B2B or B2C use, our catalog designs can help communicate what your company brings to the table. At MARION, our decades of experience with creating stunning catalog designs help us deliver high-quality experiences for your customers. Work with us today to improve the effectiveness of your revenue drivers through beautiful and compelling designs. Do you have a business collateral idea that you’re not sure the local print and design companies can handle? Start a conversation with the MARION team today. 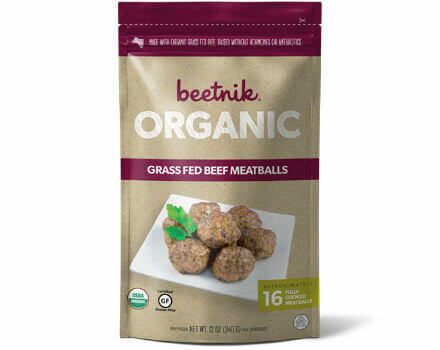 We work with businesses like yours to breathe life into unique print marketing ideas. Contact us today with your specifications, and we’ll do our best to make your dreams come true.